Welcome to The Parlor, formerly Her Alibi North! 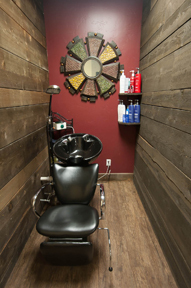 Located in the charming village of Bigfork, Montana, The Parlor Salon and Spa provides a chance to relax and unwind with a variety of outstanding professional spa services. 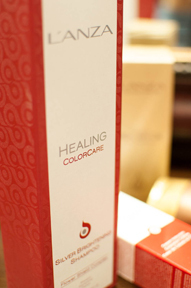 Indulge in a private spa experience that includes a package of relaxing services or visit us for specific needs that include hair to hands, body and foot care. With seven talented technicians of all services in our amazing facility, we can cater to parties of all sizes. 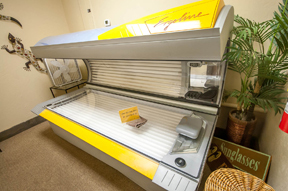 We offer four pedicure thrones, three manicure/nail stations, three hair stations, One massage suite, a private waxing suite, a new high pressure tanning bed. 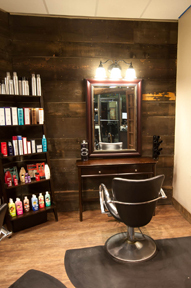 However you choose to enjoy beautiful Bigfork’s world class art galleries, fine restaurants, unique shops, lakeside outdoor activities, or live theater, schedule your pampering session with The Parlor Salon and Spa.